We at Keep’em Kozy Petsitting understand that not everyone thinks that pet sitting is a good option for their pet(s) and would like instead for them to have a slumber party at our home. 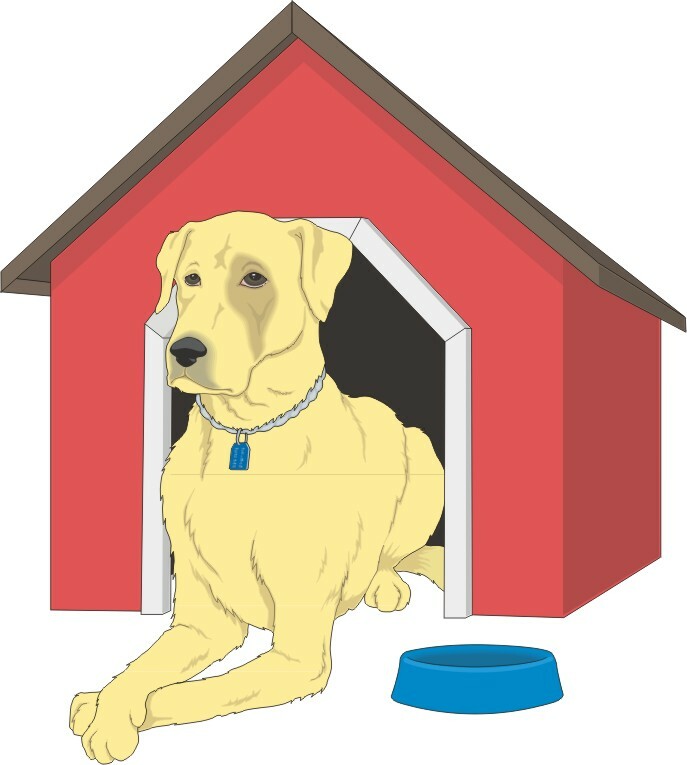 Not all pets make a good home boarding candidate so we do request a meet and greet to determine if your pet(s) would be a good fit for this service. We are not a kenneling facility; therefore, and take a limited number of pets at the same time. Because of this, dates do book quickly and this service is offered on a limited basis. Your pet will be staying in a completely furnished temperature controlled building on the property. The will have access to many amenities including radio, TV, furniture to lounge on and a fenced in back yard. 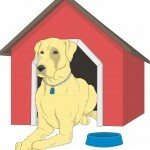 They will not have contact with any of the pet sitter’s furry family unless otherwise requested. We do have a size limitation for dogs that board with us. We cannot take more than 3 pets from the same household and they are limited to a maximum of 40lbs each. Dogs must also be crate trained and house trained. We do not take puppies under 6 months of age. All pets must be up to date on core and rabies vaccinations. If you think you pet(s) would be a good candidate for this service please use the Contact Us section on this page or visit our Rates page for additional information.